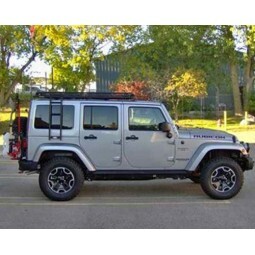 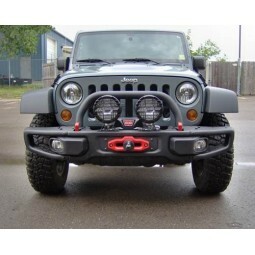 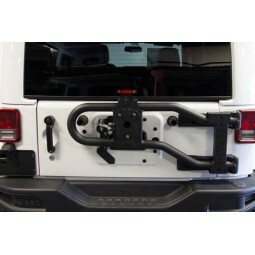 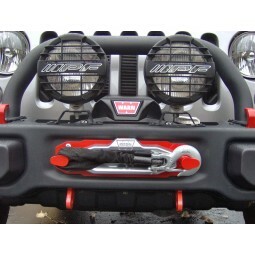 Maximus-3 10A/X Grille and Radiator Guard is made from 2.5”OD heavy gauge steel tubing. 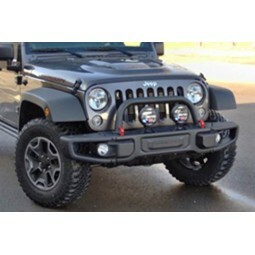 This OE quality product does not only look good on your Jeep but it will actually protect your grille and radiator from brush, rocks and deer strikes. 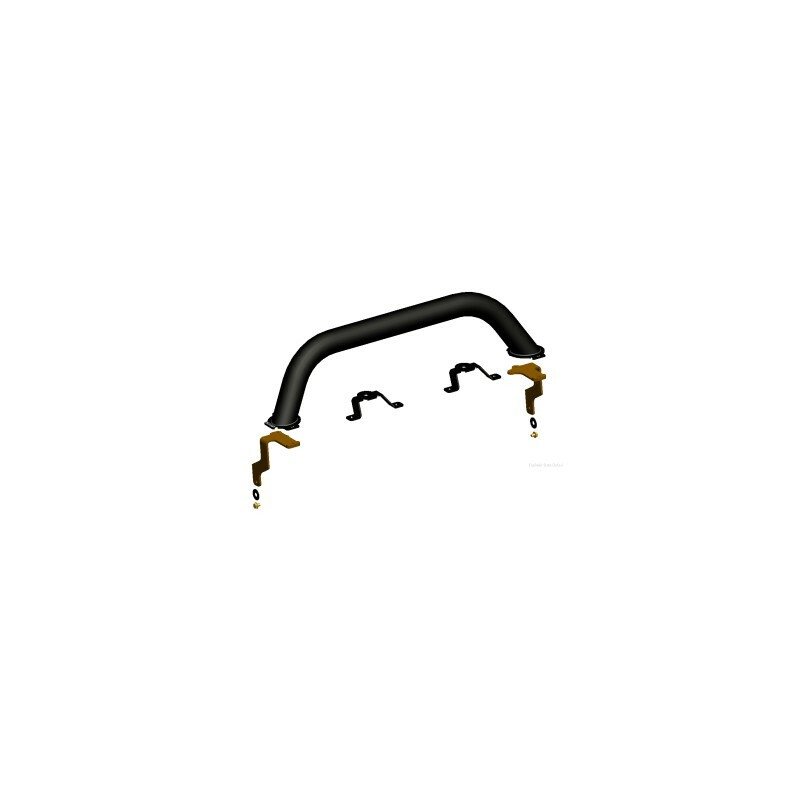 Available in three styles: Classic Hoop, X Hoops and LP Hoop. 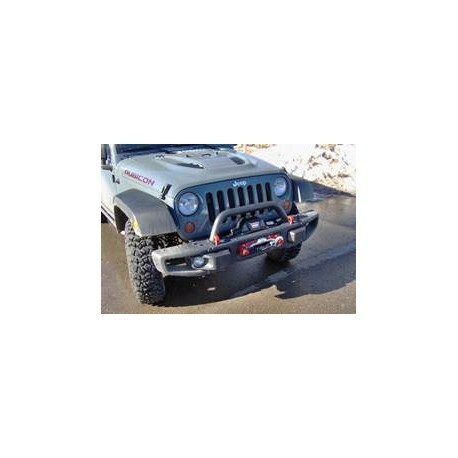 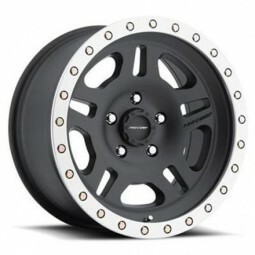 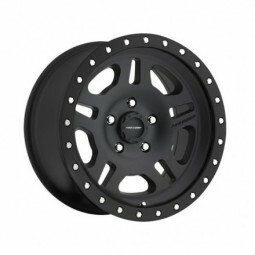 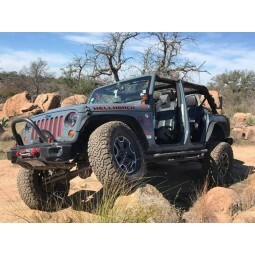 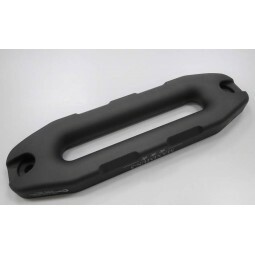 LP Hoop (PN: 0400-007LPH): With its low and mean stance this hoop style will provide some front protection to the front of your Jeep with an attitude and style. 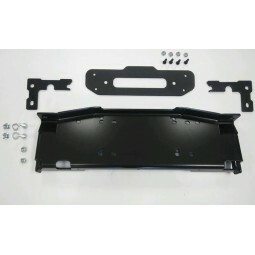 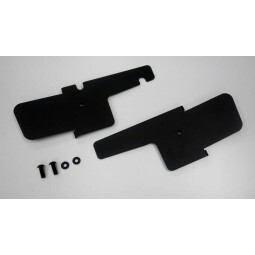 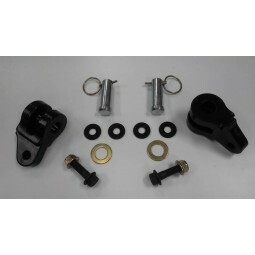 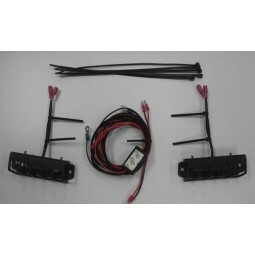 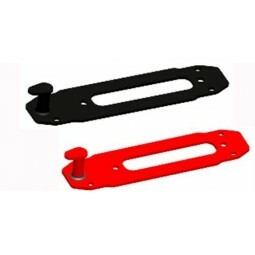 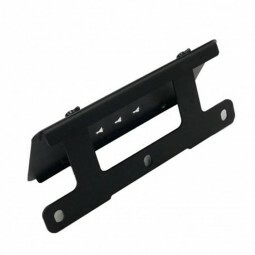 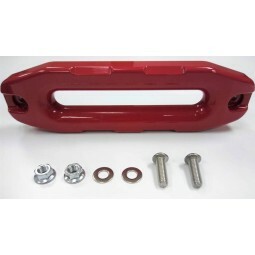 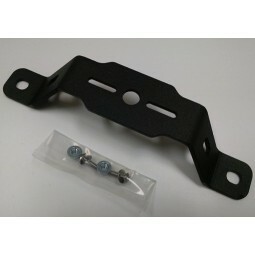 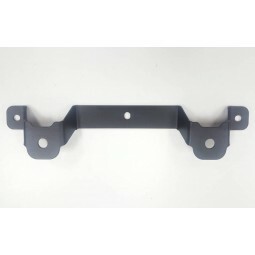 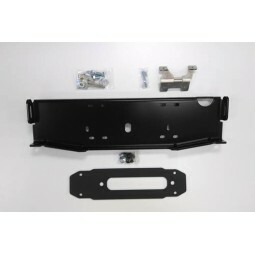 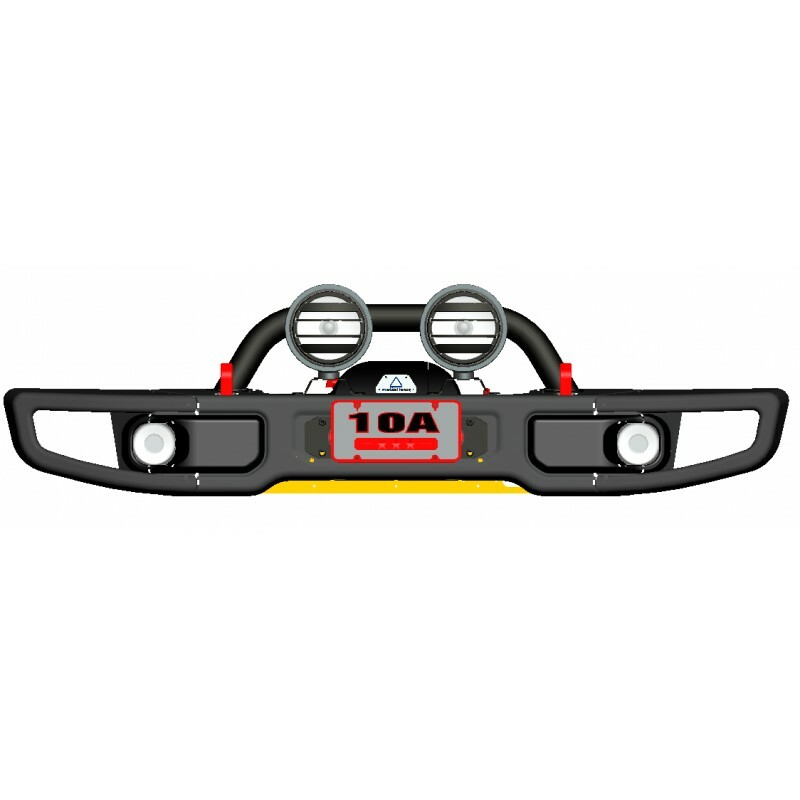 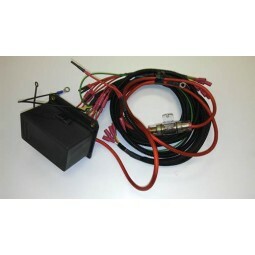 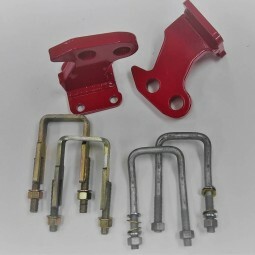 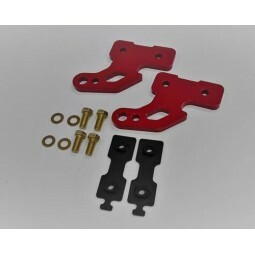 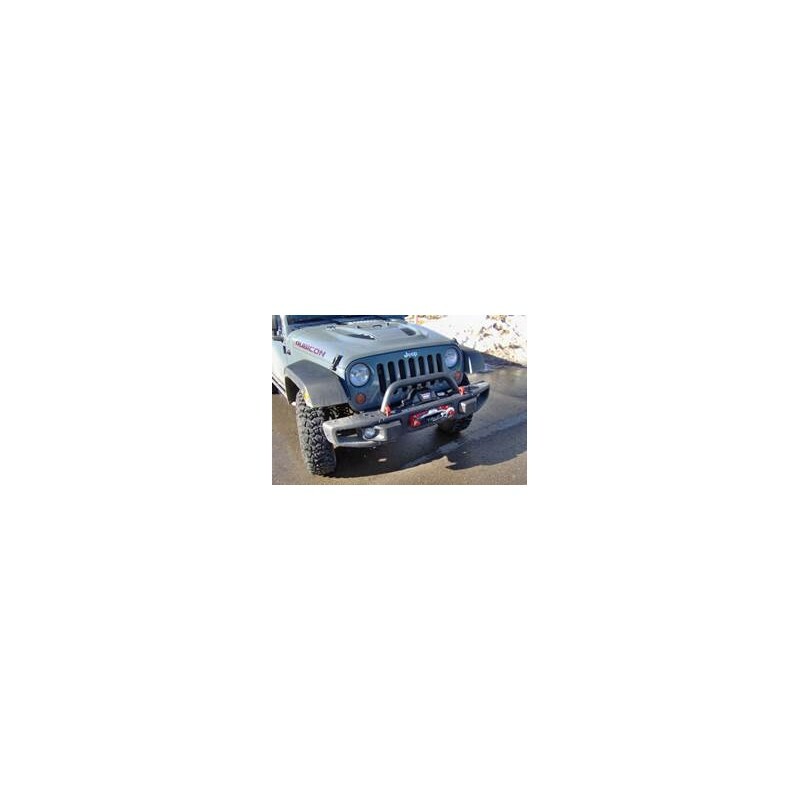 Auxiliary Light Brackets (PN: 0400-020ALB): The Auxiliary Light Brackets are necessary for mounting a pair of auxiliary off-road lights you may need for your off-road excursions. 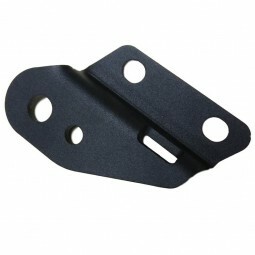 The brackets are suitable to fit up to 9”round lights with single stud/bolt mounting style.